Milan, 11 September 2006 – At a meeting today in Milan chaired by Roberto Colaninno, the Board of Directors of Piaggio & C. S.p.A. examined and approved figures for Group performance in the first six months of 2006, drawn up in compliance with the Ias/Ifrs international financial reporting standards. The company’s shares were admitted for trading on Borsa Italiana’s automated trading system, Mercato Telematico , last 11 July. 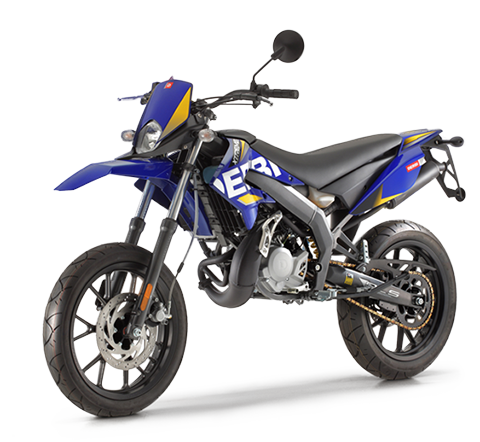 The first six months saw positive business performance by the Group, confirming its growth strategies, with favourable progress on international markets (notably the USA and India) and significant recoveries in the motorcycle business. net debt at € 326,2 million, a decrease of approximately € 85 million from € 411.4 million at 31 December 2005. 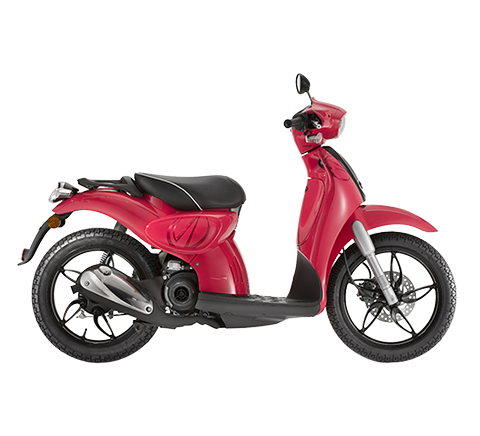 These results were achieved against a YoY decline of 4% in shipments on the world two-wheel motor vehicle market, but growth on markets of greatest interest to Piaggio, Europe (+6%) and North America (+7%). On the light transport vehicles market, sales volumes increased in both the geographical regions addressed by the Group (Europe +4.9%, India +25%). Consolidated net sales totalled € 903.3 million, a YoY increase of 10.9% (€ 814.3 million). Growth reflected increased shipments in both businesses (two-wheelers and light transport vehicles, LTV). 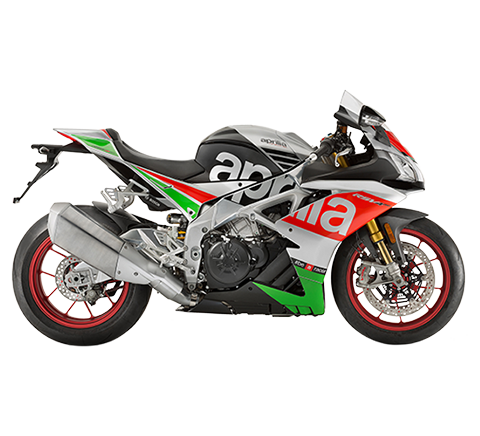 Specifically, the main contributions came from the motorcycle sector (+26%), driven by the launch of new Aprilia and Moto Guzzi models, and the growth of the LTV business in Europe (+6%) and in India (+40%). 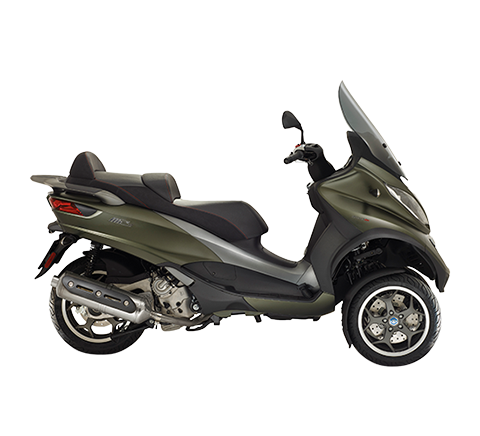 Significant progress was made in the two-wheeler business in North America (+60%). The net sales figure includes € 36.5 million on the supply order placed with Piaggio by Poste Italiane S.p.A. at the end of 2005. The industrial gross margin was € 282.0 million, with a return on net sales of 31.2%, and an increase of 13.2% from € 249.1 million in the year-earlier first half. EBITDA amounted to € 135.0 million, a rise of 9% on € 123.9 million in the year-earlier period. The 2006 first-half EBITDA margin was 14.9%, compared with 15.2% a year earlier: the 2005 half-year figure included reimbursement of prior-period public eco-incentives for € 18.6 million, while the 2006 half-year figure includes a portion of parent company non-recurring expense, € 4 million, for admission to trading procedures. Net of these extraordinary items, positive in 2005 and negative in 2006, EBITDA would have been € 139 million at 30 June 2006 and € 105.3 million at 30 June 2005 (+32.0%), with an EBITDA margin of 15.4% and 12.9% respectively. Industrial depreciation and amortisation were € 42.3 million in the first half. Operating income was € 92.7 million, with a return on net sales of 10.3%. In the first half of 2005, operating income was € 78.4 million (9.6% on net sales). The Group posted a net financial charge of € 14.3 million. After tax of € 13.7 million and minority interests of € 0.4 million, the first half of 2006 closed with consolidated net profit of € 64.4 million, an improvement of more than 26% from € 51.3 million in the half year to 30 June 2005. Net debt stood at € 326.2 million at 30 June 2006, down from € 411.4 million at 31 December 2005 and € 397.7 million at 31 March 2006. The decrease reflected positive cash flow from operations of € 107 million. Investments absorbed resources totalling € 31.7 million. Group shareholders’ equity was € 413.3 million, from € 348.5 million at 31 December 2005. On 11 July 2006 the company was admitted for trading on the Borsa Italiana automated trading system, at € 2.3 per share and capitalisation of more than € 887 million. On 28 August, the new Board of Directors was appointed to align the company’s corporate governance system with the requirements of the voluntary code of conduct. The directors have a three-year mandate, until approval of results at 31 December 2008. 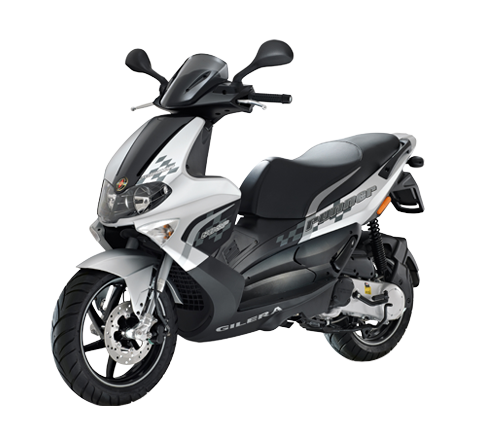 Consistently with Piaggio’s goal of maintaining its lead in product’s innovation, the second half saw the market launch of the Piaggio MP3. 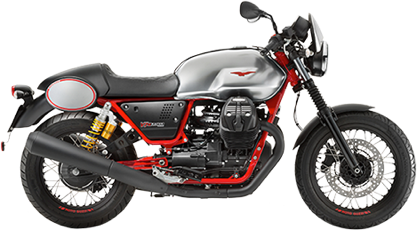 In the motorcycle segment, Piaggio will continue efforts for the recovery of the Aprilia and Moto Guzzi brands. The priority in the LTV segment continues to be supporting growth on the Indian market, where an important enhancement to the product portfolio is planned by the end of the year with the introduction of the first version of the 4-wheeler vehicle. The half-year figures for the parent company have been drawn up in compliance with the Ias/Ifrs standards. 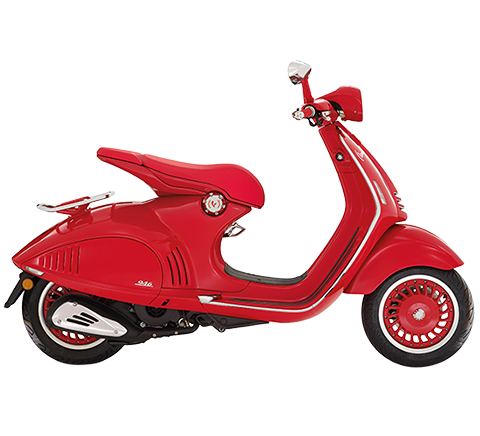 In the first half of 2006, Piaggio &. C. S.p.A. had net sales of € 711.1 million, positive EBITDA of € 102.7 million, a pre-tax profit of € 55.9 million and a net profit of € 49.4 million.